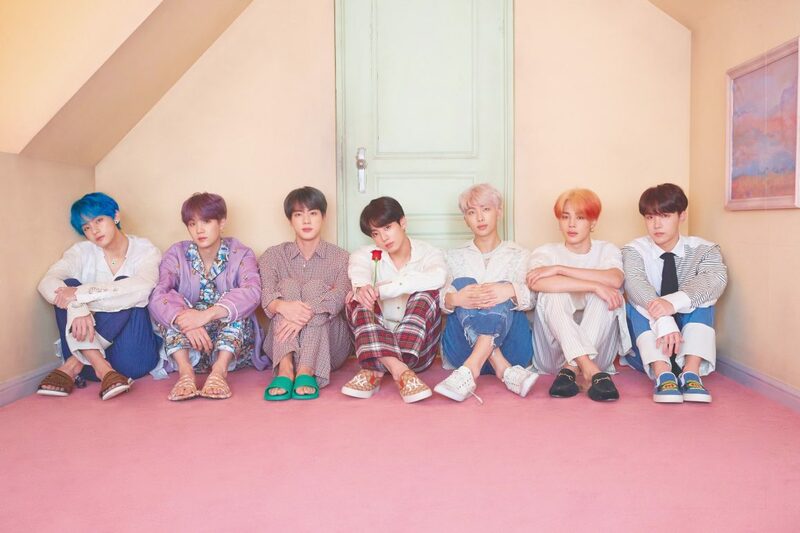 BTS is headed to the 2019 Grammy Awards! The 2019 Grammy Awards will be held at the Staples Center in Los Angeles on February 10 (local time). The show will be broadcasted live on Mnet on February 11 at 9:50 a.m. KST. The Grammy Museum will be hosting a special event with BTS! BTS will be at the Clive Davis Theater in Los Angeles on September 11 for an intimate conversation that will be moderated by Grammy Museum Artistic Director Scott Goldman. Tickets will go on sale on August 30.